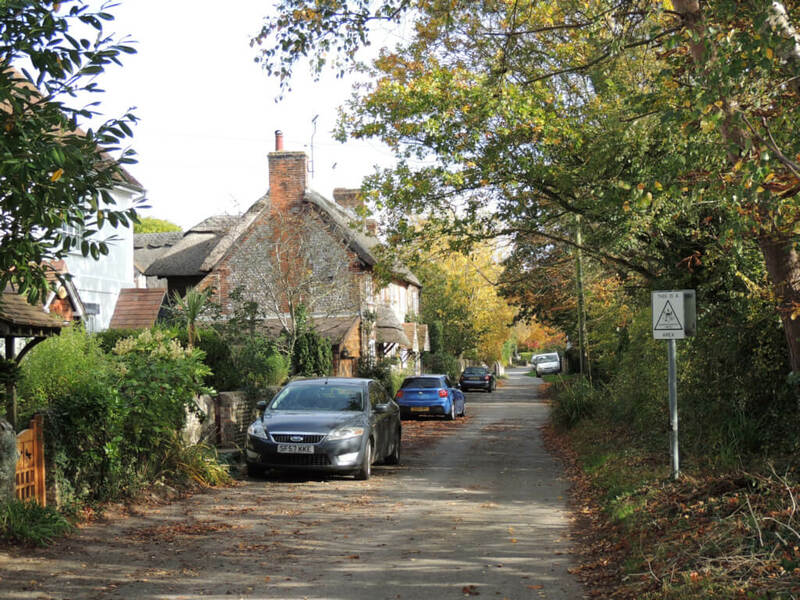 Poling is a village and civil parish in the Arun District of West Sussex, England, 1.5 miles north of Littlehampton on a minor road south of the A27. 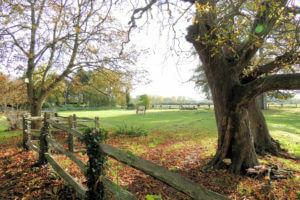 About 25% of the parish is wooded foothill slopes of the South Downs which is the area north of the A27 here. The 2001 Census recorded 173 people lived in 75 households, of whom 96 were economically active. 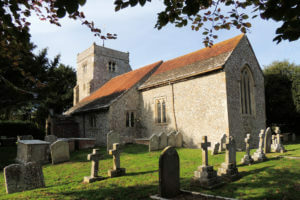 The small village has two Grade I Listed buildings: the Church of England parish church of Saint Nicholas, (in whose churchyard the cricketer Colin Cowdrey is buried), and some remains of St John’s Priory (founded by the Knights Hospitallers) beside the main road. Many of the cottages are Grade II listed.